This is a challenging and fun match 3 puzzle game where the goal is to match 3 or more fruits of the same type. 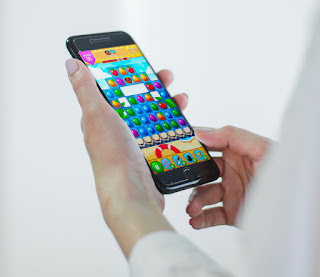 Play and enjoy many colorful puzzle levels in this fun addicting game. Train your brain and your fingers and test your matching skills at the same time. 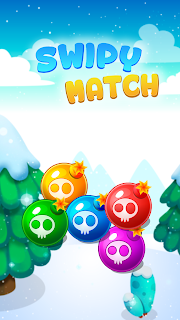 - Swipe to match 3 or more fruits of the same type for bursting and winning points. - Collect prizes and make special fruit combinations to create a splash and complete the levels. - Use the help of awesome power-ups to complete the levels. - Enjoy many of different colorful puzzle missions in this fun addicting game. - Stunning graphics and effects. - Intuitive and easy to use interface, just swap and match. - Many different colorful and challenging game levels to choose from. Just download it now for free and challenge yourself or play with friends to see who gets the highest score. Have fun!